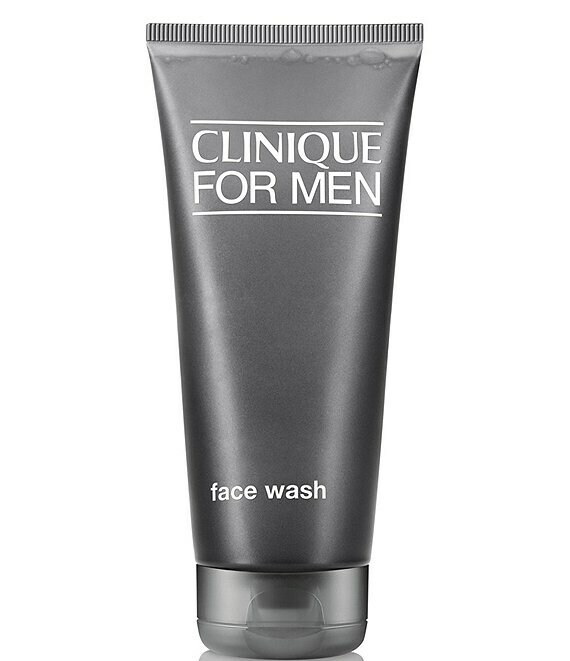 From Clinique for Men, this face wash is a gentle, thorough cleanser for normal to dry skins that leaves skin feeling fresh, comfortable, never tight or dry. Preps skin for a comfortable shave. To apply, lather over damp skin to remove dirt and oil and soften beard. Rinse well and towel dry. In the morning, shave as usual. For great skin, partner daily with Clinique for Men exfoliating tonics and moisturizers.